Robert Brown was called to the Bar in 2008 after working in the civil service, local government and the charity sector. He joined Arden Chambers in 2010, specialising in public law and housing. Robert Brown was called to the Bar in 2008 after working in the civil service, local government and the charity sector. During that time he gained experience of bringing and defending judicial review claims. 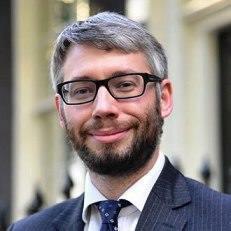 He joined Arden Chambers in 2010 and specialises in public law and housing. Robert is an editor of the Housing Law Reports and co-authored the Current Law annotations on the Localism Act 2011 and the Local Government Finance Act 2012.